Poshmark is telling sellers not to worry about sale tax compliance as it takes over the burden of collecting tax on all applicable transactions, a radical approach and the first marketplace to do so. 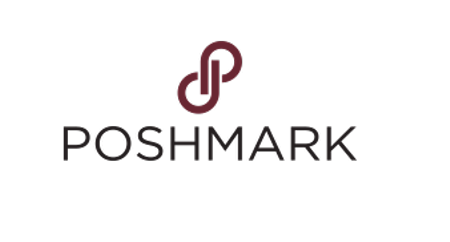 Poshmark’s approach is similar to what some ecommerce platforms are doing to comply with so-called Marketplace Facilitator laws, which shifts the burden of collecting and remitting sales tax from the third-party seller to the marketplace instead. But instead of doing what Etsy and eBay are doing, which is to limit the practice to transactions where the buyer is located in one of the states that have passed such laws, Poshmark is making it universal. One question that came to our mind was whether all states and tax jurisdictions were okay with Poshmark’s approach, since some states have marketplace facilitator laws, but many do not. Marketplace Facilitator laws (and Poshmark’s new practice) serve many sellers well, since it lifts a huge burden off their shoulders in the aftermath of the Supreme Court ruling in the Wayfair case. But what about sellers who sell on multiple channels? McDonald confirmed that rather than building a solution in-house, a third-party software vendor is powering the system it’s using to collect and remit sales tax from buyers. Also worth noting: sellers cannot opt out of Posh Remit. What about transactions that are tax exempt, whether it’s because a particular state may exempt certain products, or a buyer may be tax-exempt for some or all purchases?